White knuckle, 18 mile downwinder from Cascade Locks to Hood River, OR. Should be on every Laser sailor's bucket list. Awards & refreshments: 5:30 at the CGRA beach in Cascade Locks. Show us your bruise, there could be a special prize in it! Moorage, time sensitive, May 1 deadline: We have been given the green light to offer dry storage and marina slip rentals, 4 spots in each. The rate will be $490/3 months, June-August. We must have 4 commitments for dry storage by May 1 in order to reserve the fencing. Contact susan@cgra.org. Additional mast down storage will be available in the overflow parking area for $5/day. Registration: Please finish your online registration, add crew, pay, etc. Note the merchandise section where you can purchase extra meal tickets. 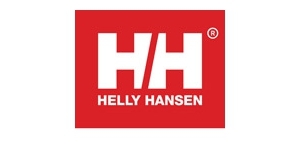 We’re working with Helly Hansen on a line of customizable clothing. Stay tuned! 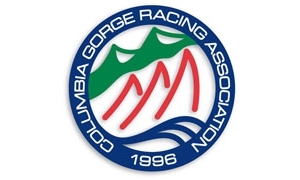 CGOD registration is open: Columbia Gorge One Design & Melges 24 Pre Nationals. This is an excellent pre Nationals Gorge tune up. Your prompt registration helps us in planning a successful event. Lodging: July/August is prime tourist season and accommodations fill up. 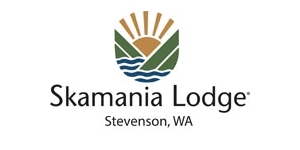 Skamania Lodge, a CGRA season sponsor, features premium accommodations, dining, golf, zip line, wine tasting, spa, etc. Normally $300 to $400 per night; we have a special rate $189 per night. Use code “Melges24” Limited number of rooms available! For house rentals, contact our sponsor, Oak Street Hotel & Vacation Rentals. They’re working on a deal, so mention CGRA when you reserve. 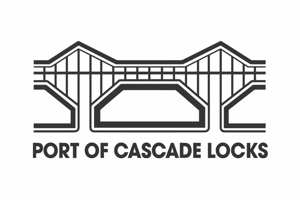 In general, Hood River (most expensive) will have largest selection, then Stevenson, then Cascade Locks (least expensive). Daily SPEED Challenge: Velocitek is giving away a FREE Shift to the fastest boat of the day! 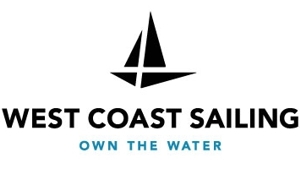 PLUS, additional daily and weekend prizes from Bluesmiths shirts, Kaenon Sunglasses, Quantum Shirts, Hutchinson gear, RBS Carbon Battons, Alpha lines, Anacortes Rigging, Carbon Keel Savers . . .
PLUS, weekend/Regatta prizes: complete Raptor deck for best wipeout by Raptor Deck, Melges USA gear, Raffles, etc. . .